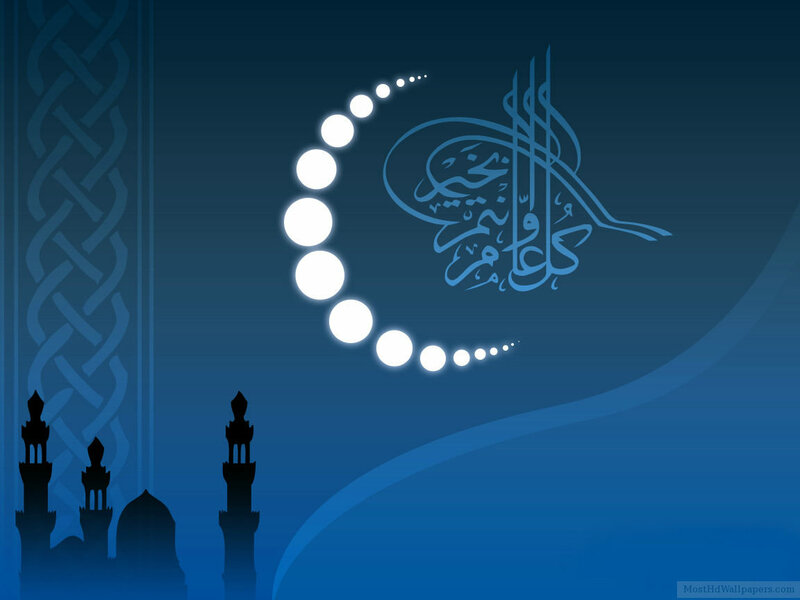 Eternal Light offers students both the Hifz Course or Alim Course. 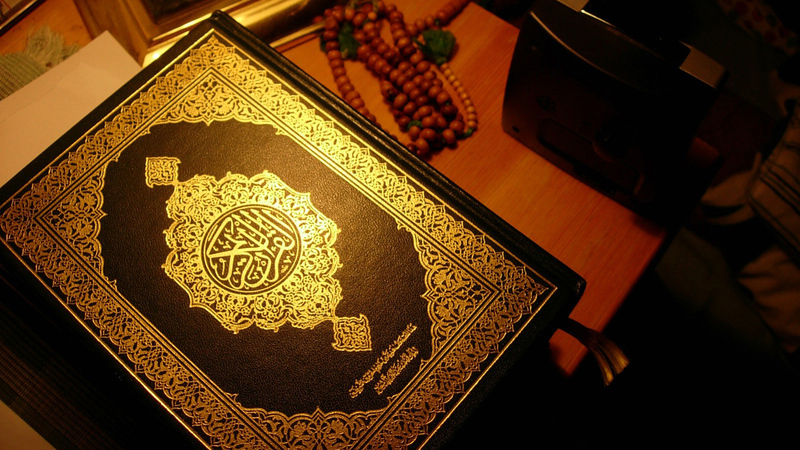 Memorisation of the Holy Quran is of extreme importance and value to all Muslims. Strict quality control procedures are in place which ensures that no pupil proceeds to the memorisation stage, without first acquiring an acceptable standard of recitation, fluency and memorisation. This standard includes learning, understanding and applying the sciences of Tajweed during the recitation of the Holy Quran. Pupils begin by memorising a set text every day and this is increased in accordance with the pupil’s capability and aptitude. The lesson is divided into three parts; memorisation of the set text (Sabak), revision of the current juz (Sabak Para) and revision of the previously revised texts (Dowr). 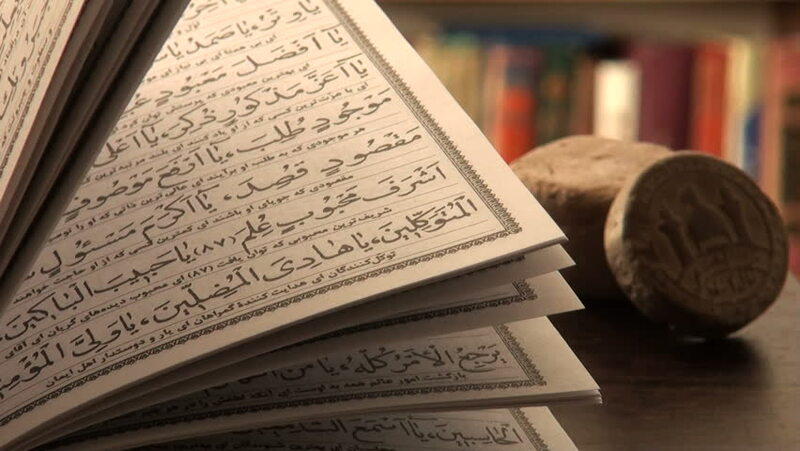 Pupils usually finish the full memorisation of the Holy Quran by Year 10, which allows them ample time to complete a full dowr of the Quran helping to retain all that has been learnt to memory. 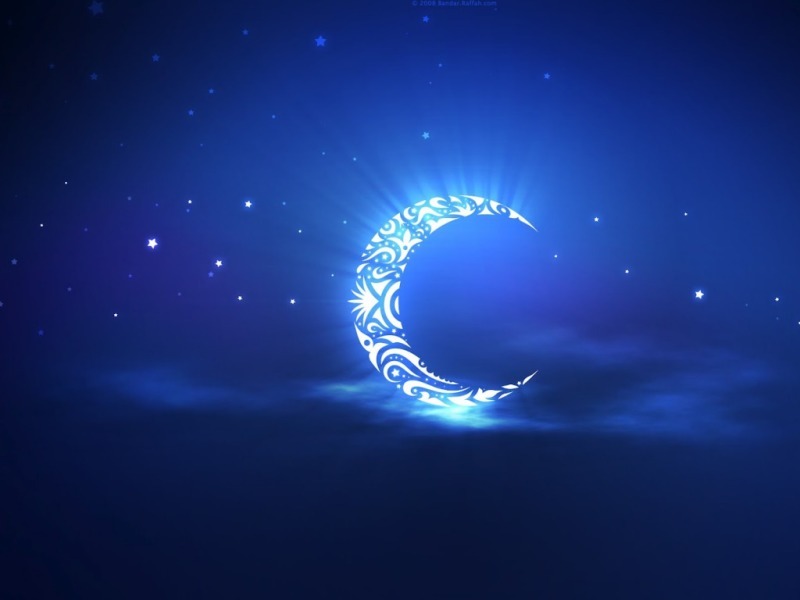 Senior pupils who have mastered this art have had opportunities to lead the Night Prayer (Taraweeh) during the blessed month of Ramadan to hundreds and thousands of people both in the UK and all over the world. 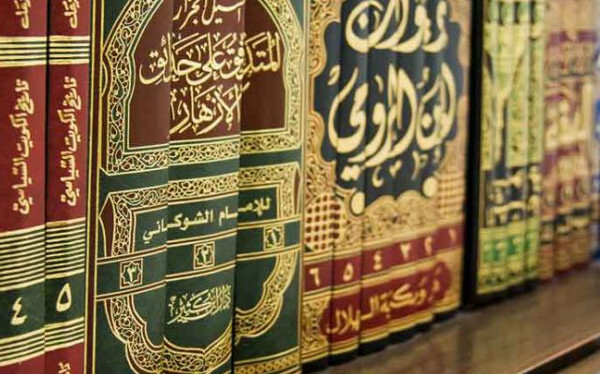 Criteria: Pupils can apply for Hifz-ul-Quran if they have at least one full years experience of being in Hifz class and have completed at least three Juz (para) of the Quran. Applicants who meet the above criteria will be offered a place in Hifz Class if they are successful in the Hifz Entry Test and subject to spaces available. 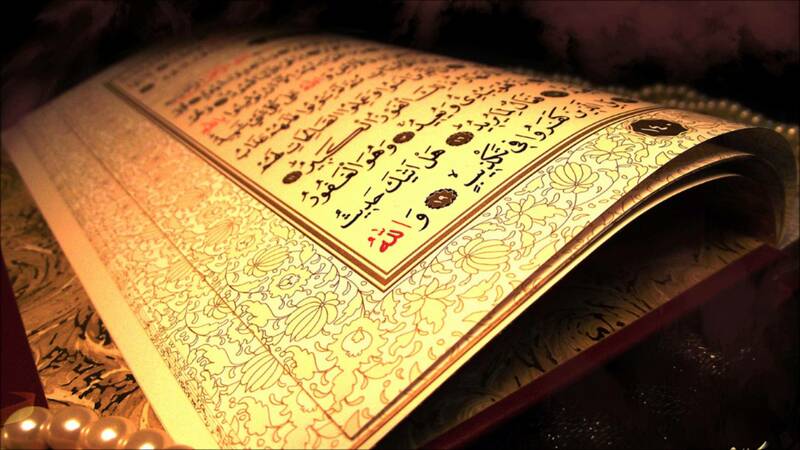 The main focus of the test will be on memorisation and tajweed. If they pass the test they will be offered a place; if they are unsuccessful or if they do not meet the criteria set out above, they will be offered a place in the Alim course. Please make it clear on the application if you wish to enrol your child for this course. This course is designed to give students a good grasp of the correct teachings of Islam and how to include this is our day to day lives living in modern Britain. 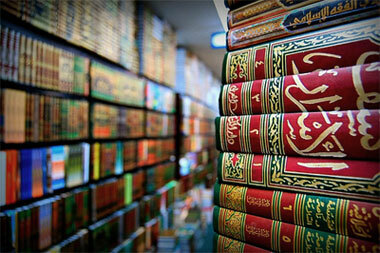 This will include a study of many texts such as the Quran as well as Hadith. For this reason pupils are taught Urdu along with Arabic so they are able to understand and combat any incorrect interpretations held by individuals who haven’t adopted such an intense method of study. 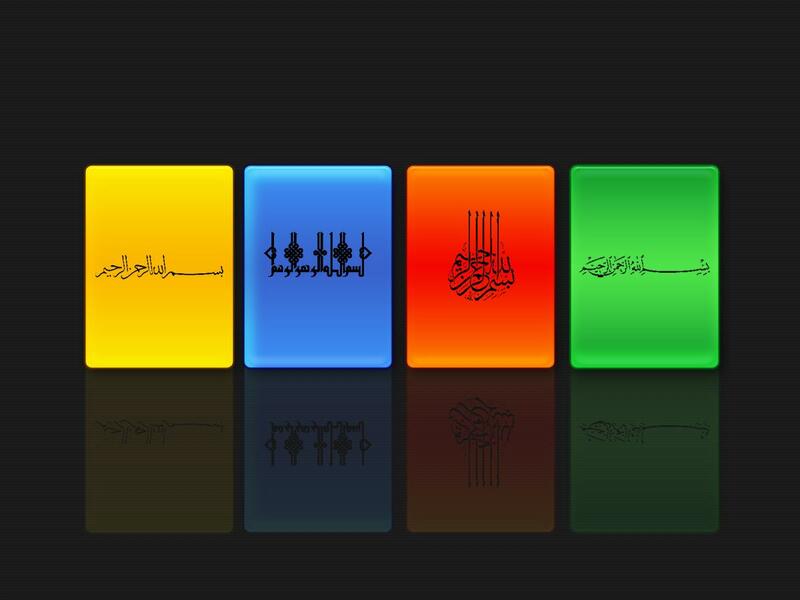 The syllabus also covers the study of Nahwa, Sarf, Seerah, Tajweed, Urdu Grammar, History and Islamic beliefs. This develops in later years to the study of Tafseer, Usool, Adaab, Fiqh, Quranic exegesis and Hadith studies. A copy of all Curriculum Policies are available upon request. The medium for teaching is a combination of English and Urdu. Pupils are not required to have any prior knowledge of the Urdu language before they embark on this course. However, pupils should be able to read Arabic text from the Quran as this will help them progress at a higher rate when they cover Tajweed. Institutes across the United Kingdom and the world offer similar courses due to its effectiveness. Our medium for teaching is English, Arabic and Urdu. The objective of the course is for students to develop a firm understanding and application of Islam in the light of fundamental British values.